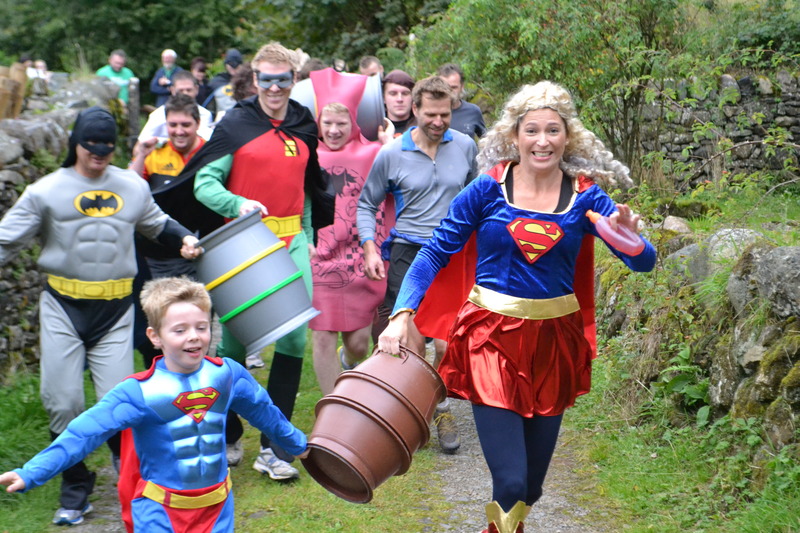 Each September we host our much loved fun run- The Barrel Run! Participants must run in teams of two (and in fancy dress) 3 miles from our brewery in Rowrah to The Fox and Hounds Public House in Ennerdale… Carrying an empty 9 gallon barrel! When the race is finished everyone is given a free pint of Ennerdale Ale before being transported back to the brewery for more beer, food, live music and entertainment. Entry fee is £10 per team and all money raised on the day goes to charity! Any raffle prize donations, big or small, are hugely appreciated.